The first announcement of Ibiza 2019 is here. Mark your calendars and start planning. The legendary Amnesia has announced that it will be re-opening its doors on Saturday 11 May 2019. Full details remain to be unveiled, but you know it's going to be a big one with plenty of electronic music heavyweights on the bill. 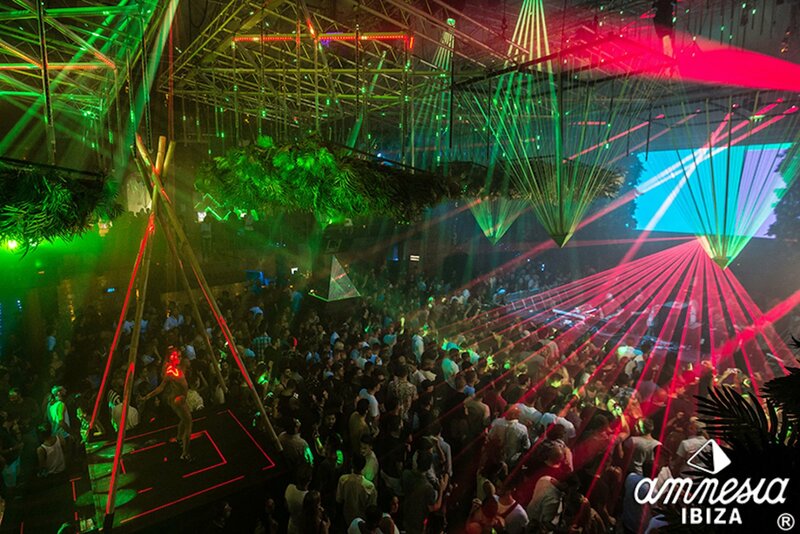 The super-club opening and closing parties are traditionally amongst the most spectacular events of the year. In the meantime, have a look at those flights and accommodation options. The prices are unbelievable so far in advance. Plus Amnesia is offering great drinks and accommodation deals - talk about a perfect Christmas present. For early-bird tickets, head on over to the Amnesia website but be quick as only 300 early bird tickets are available. More details coming soon. Stay tuned.